If you are passionate about your designs and creations and wish the world to know about it, getting your design book published is what you need. By publishing your design book, you could unlock a different level of creativity within yourself meanwhile gaining advantage over other designers since a good design book would be rewarding and fulfilling both financially and emotionally. Get yourself published is one of the key ways to get credibility. 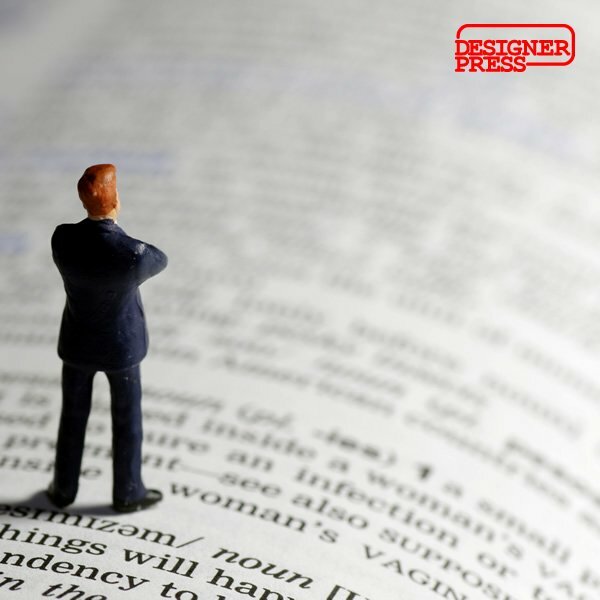 By publishing your design book you will position yourself as the “name” to consult, an expert in your field. Publishing a book helps improve visibility and creates publicity opportunities through reviews of your design book. Getting your coffee book on the clients’ table is truly a competitive edge. With added credibility and visibility provided by your coffee table design book, you could easily push your career and CV; if you are working for a company, it could help a promotion, in universities writing a book could count as academic credit, and in business it could lead to brand recognition and new clients, and it will also increase your consultancy value. 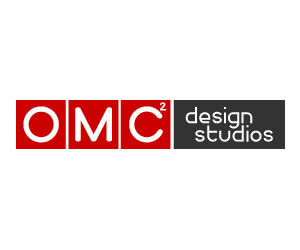 Your design books could potentially earn you money as well, however to be sincere this is a very though process, i.e. selling a book is very similar to selling anything else; you need to make it exceptionally good, but it is not enough. You must spend reasonable amount of efforts in order to get the book distributed and sold, as well as marketed. If you are into marketing your design book, also consider earning money through your design book as a positive point. Otherwise stick to benefits such as positioning yourself as an expert, recognition and acknowledgement from your peers and admiration from friends and family should suffice. Writing a book could indeed help you broaden your horizons as well. 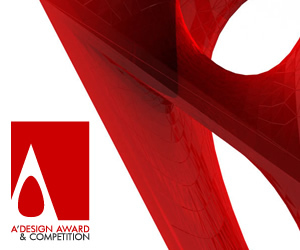 When writing a book about design you will experience two new phenomenon that would potentially support your design business; if you are writing a specialized book that focuses on a certain design field, and certain type of designs, you will have chance to do further research and you will have the chance to improve your know-how and expertise. 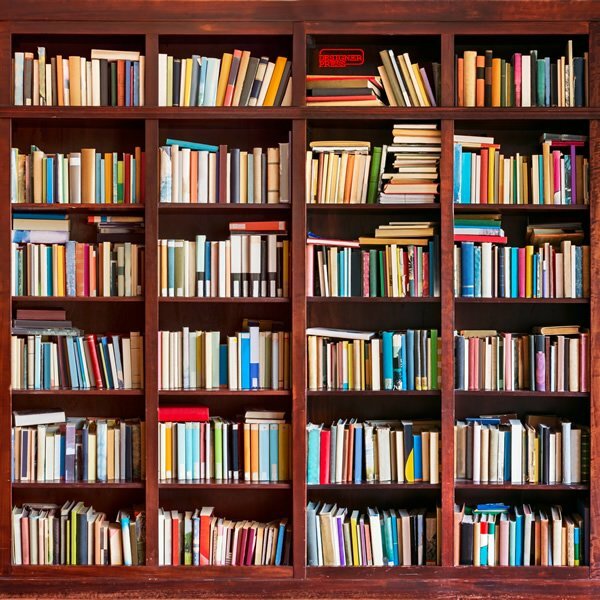 Furthermore, when writing a book, you will have chance to improve your presentation skills. This small practice of explaining your designs more clearly both verbally and visually could actually provide you a strong foundation when talking to clients, peers or prospects. Therefore, publishing a design book will actually make you a better designer during the process. The book is a legacy that you can leave behind, it is a reflection of your thoughts and thinking processes and thus could be an integral part of your company or brand in future to remind your core values. Most designers who publishes a design book uses the books for social benefits of exposure, prestige and networking with intellectuals, but most importantly for improving their businesses. Writing a design book takes about six months, from beginning to start if everything runs smoothly, you could actually make it faster but it is better to make the design book as professional as it could be. The most time will be spend on pagination, layouts, overall design and getting correct images and text. Designer Press will help at each stage of the book process except for preparation of the photographs, renders and illustrations of your work which you will provide. Writing a design book will make you a more valuable designer, you will get more likely to be hired for high paying design jobs and tenders, or get paid better for your design services. Writing the book as I explained earlier does actually make you an expert, and you will have time to improve your skills for design and design presentation. You are likely to get attention when you write a book, many editors and publishers prefer to rely on published designers with expert status when making their articles, thus getting your book published through Designer Press could potentially help you gain more coverage and feature in media; especially national televisions, newspapers and publications prefer established design authors as sources. Writing the book will help you reorganize and categorize the design know-how you already know in a good and presentable way, it will help you learn and understand more about your own design topic, plus it will help you present your design topic in better way which helps you convert prospects and inquiries to clients faster. By writing a book, you will also get more inquiries. Writing a design book will make you an efficient communicator, and it will help clarify your thoughts on the topic, expressing yourself visually and written can help you improve your charisma during meetings and networking sessions. Imagine that you suggest an audience to read your book after a presentation, it really helps create a sensation of wow, which could in turn lead to jobs. 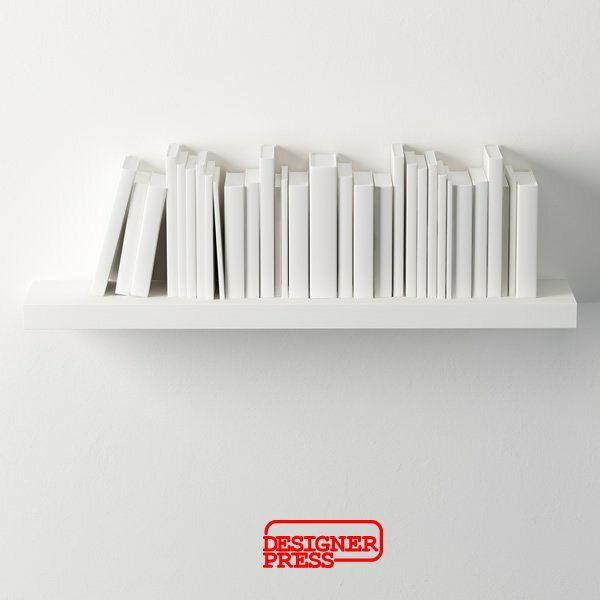 Publishing a design book via Designer Press is an especially good way for talented designers and architects to get famous. If you are a famous as designer, you probably already have some design books written by you. The most important thing you need before you publish a book is exceptional photography, illustration or rendering quality. It is important to remind yourself why you initially design and publish the book, it is for prestige and it is to reinforce the fact that you are an expert in your design field; combined it is for increasing your value and selling more or reaching new prospects, potential design clients or leads through your publication, as well as a way to convert inquiries into clients faster. As a designer, when you work directly with Designer Press, you do not need to worry about being published, getting an agent or anything else; Designer Press will already publish, register and get the book cataloged for you. 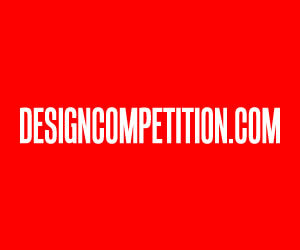 All you need to do is a nominal commitment of your time and resources to get the design book project started. 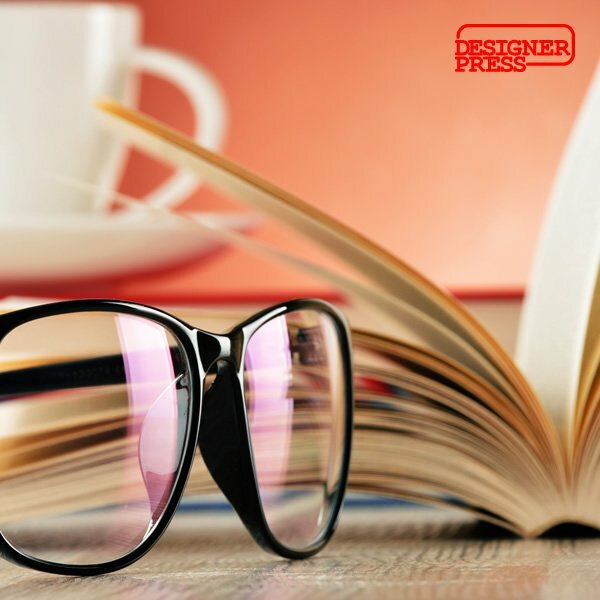 Designer Press suggests coffee table style books for graphic designers, interior designers, industrial designers, artists and architects, however more technical books could potentially be published for engineers or design managers or consultants. Coffee table design books are great for highlighting your portfolio the most professional way, while technical books can contribute to your consultancy value. If you do not create and publish your design book, you might as well regret doing so right now; Getting your design book is really good business for you, but most importantly, it is a great heritage that you could leave behind. 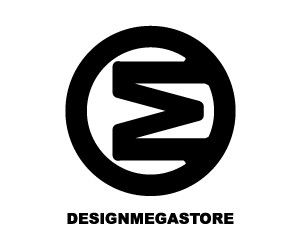 To start publishing your design book, you should check out Designer Press and get in touch with them, just say Hi! and they will handle the rest. 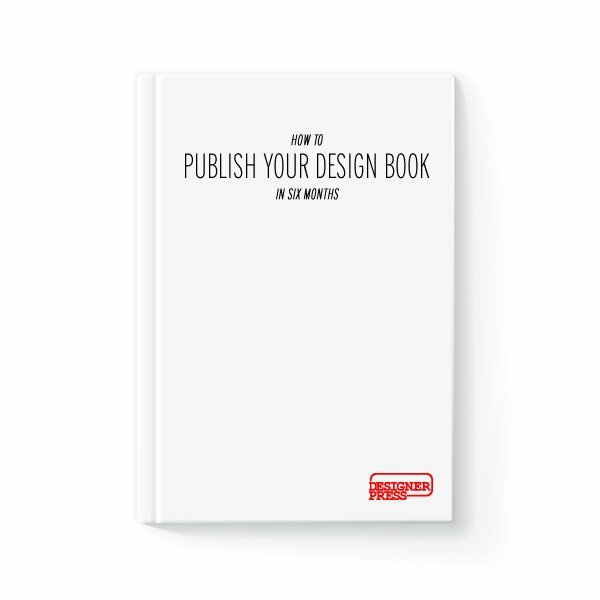 Accomplish your dream today by publishing your design book, putting it on the table, presenting it to friends, colleagues, peers, co-workers, clients, your students and your family. A good design book will help establish yourself as expert in a field, it will be a representative of you and your work like a public speaker, and will provide marketing, visibility and publicity for your name. This article was added on Tuesday, 7th of October, 2014 at 07.58 am by author Frank Scott Tags: publish design book, design book publisher, publishing design books. Read our copyright policy here. 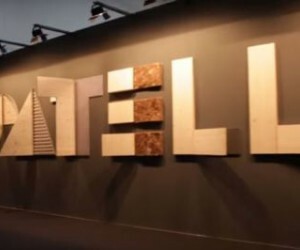 » Salone del Mobile: between innovation and tradition.